When you are given a situation where you are in a leadership role, you will want to take full advantage of it. You will want to try to get the most out of the situation because not only will you learn some hard life lesions, but you will also be able to find out the ways that you can show your leadership skills off. There are so many things that you can do to motivate a group as the coach, but you have to own up to some things first. First, you will want to find the motivation to be a good coach in your own skills. If you are able to be a good leader and not be a dictator then you might be ready for such position, however, being a coach means more than leadership. You have to know how to listen to others and how to effectively communicate with others. You need to know how you can tell others about your ideas, but you need to know how to communicate your words clearly and effectively so that the message is not blurred. How you can increase your motivation and be a coach is very simple. You can begin to take more leadership roles. When you can, you should take on more responsibility by asking to be placed in a leader role. You will find that you can be a leader every day at work. If you take the knowledge that you learn from being an active leader, you’ll find the motivation to be a coach. However, not everyone has what it takes to be a coach. 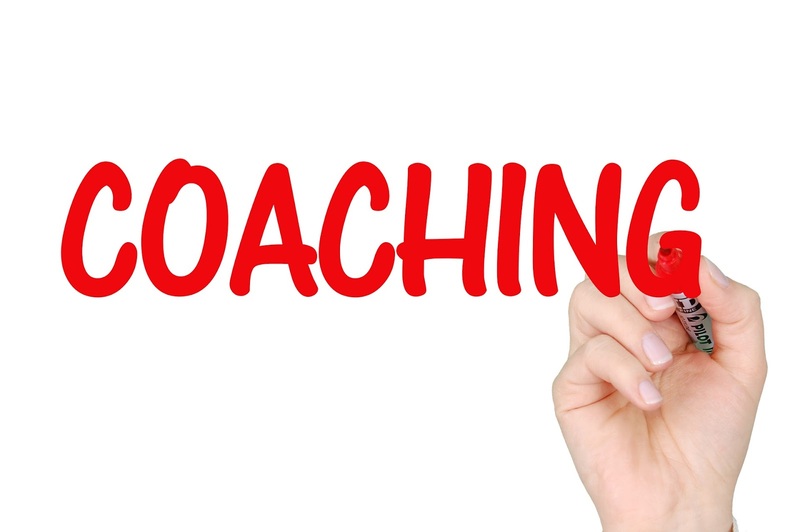 You may be eager to take a coaching position, but you have to be aware that when you are coach you have to give the team direction, structure, and a positive support system. You have to be it all for a team when you are the coach. You have to learn how to motivate your players. When it comes to motivating your players, you will notice that not everyone will become motivated the same way. Some times you need to be tough with your players and other times you need to be gentle. It’s hard to tell how to get someone to learn or become motivated, and this is why you need to try it all before you give up. In fact, you really should never give up on a player or you will be giving up on the team. One way to motivate someone is to take him or her aside and have a deep talk to him or her. Ask them about the concerns that you may have and you then need to take the time out to listen to them. Everything can be solved when you take the time to talk things out. You’ll find that everything will be better when you are able to give your player one on one time so that you can personally motivate them to reach bigger and better goals for themselves and for the team. This is also where you’ll get the motivation to become a better coach. With each player that you have to talk to aside, you’ll learn how they need to be treated to motivate and you’ll also find ways that you can improve on a coach. The best way for you to find the motivation to become a team leader or coach is by practicing your communication skills. Your communication skills will motivate you to take roles where you are a leader because you’ll feel comfortable in such a position. You’ll feel better about who you are as well. You’ll find all the motivation that you need in yourself to become a good leader. You’ll learn from your players and they will make you a better coach and a better person. The only motivation that you truly need to be a coach and leader is motivation within yourself to become a better person. We hope guys you find Quote "How To Increase Motivation And Be A Coach" by Mr Great Motivations useful. If you think we have made some efforts, then don't forgot to appreciate us by sharing this Quote with your friends and family, And thanks for visiting.